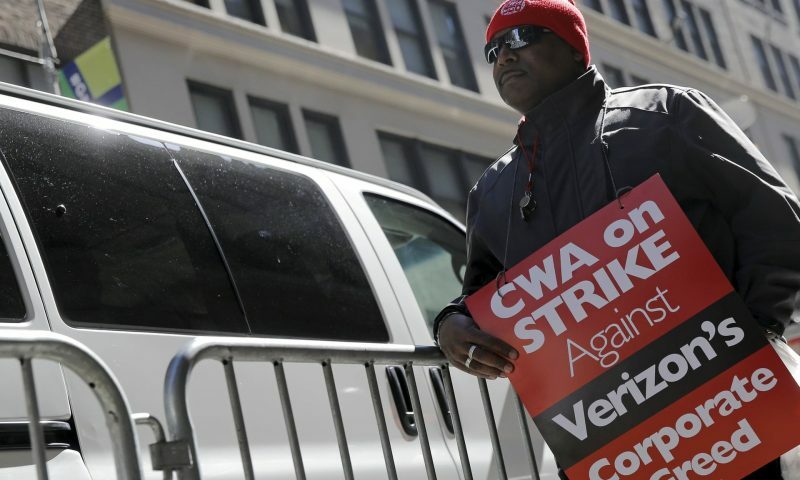 Unions offer “empty promises and unrealistic expectations” and don’t act with “integrity”, according to internal documents circulated by Verizon’s human resources department and obtained by the Guardian. In documents given to managers and employees the US’s largest wireless provider encourages its own staff to use anti-union rhetoric and disparages previous unionization efforts within the company. Several pages focus on the six Verizon retail stores in Brooklyn that voted to join the Communications Workers of America (CWA) in 2014, the first Verizon stores to unionize. The union battles at these stores are used to frame unions as a danger to Verizon and its workers. “Before you sign anything or even click ‘submit’ online, think hard about joining a union and remember the story of your Brooklyn workers,” the document continues. Verizon pushed for a union decertification vote in their Brooklyn stores, which workers voted against doing in August 2018.
next post: What did the LA Teachers Strike to Achieve?